Professor John Mantas received his Ph.D. in Computer Science in 1983 from the University of Manchester. Professor John Mantas began his academic career firstly at the University of Manchester and then as Professor of Health Informatics at the Faculty of Nursing of the National and Kapodistrian University of Athens. Today Professor Mantas is Director of the Laboratory of Health Informatics of the School of Health Sciences of the University of Athens. His current research interests are in health information systems, patient safety, biomedical informatics, and management of information in healthcare. He is the organiser for more than fourteen years of the International Conference on Informatics, Management, and Technology in Healthcare. Professor Mantas is the Director of the Postgraduate Programme of the University of Athens in “Health care Management – Health Informatics”. He has been President of the European Federation for Medical Informatics for the period 2010-2012, and he has been elected as Vice-President of the International Medical Informatics Association for the period of 2012 to 2014. 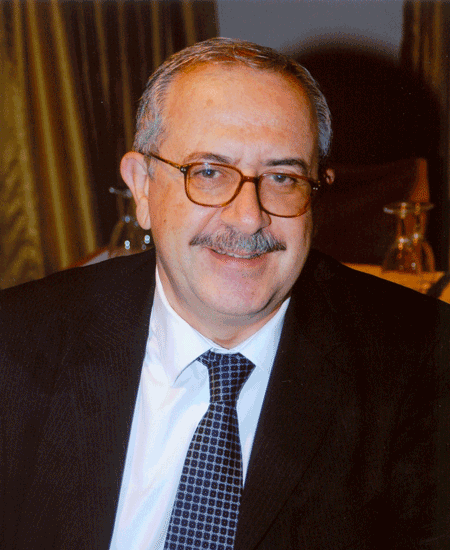 He is responsible in many Greek and European research programmes in the field of Health Informatics. Professor Mantas is author of more than 250 publications. He has supervised more than 200 Master’s theses and 30 doctoral dissertations. His current lectures are in Introduction to Informatics, Health Informatics, Hospital Information Systems, Biomedical Informatics and Technology, and Special Issues in Biomedical Informatics Research. He is the author and the main editor of ten books published by international publishers in English. He is serving in many international scientific publications as associate editor and reviewer. For many years served as advisor and expert at European Commission panels of experts. Finally, he led many European initiatives in the educational field of Health Informatics.